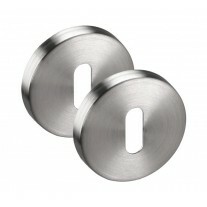 This striking interior door handle pair is a popular model from our vast range of interior door handles. 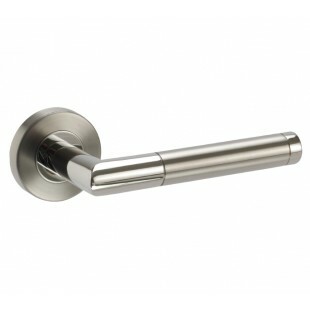 These handles feature an innovative mitred lever on rose design with dual stainless steel finish to inject a subtle sense of texture, giving these cutting edge interior door handles a soft and tangible prestige. Manufactured from grade 304 stainless steel and fire rated 30/60 this versatile handle pair is the perfect choice for any contemporary space. 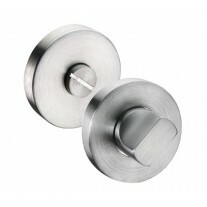 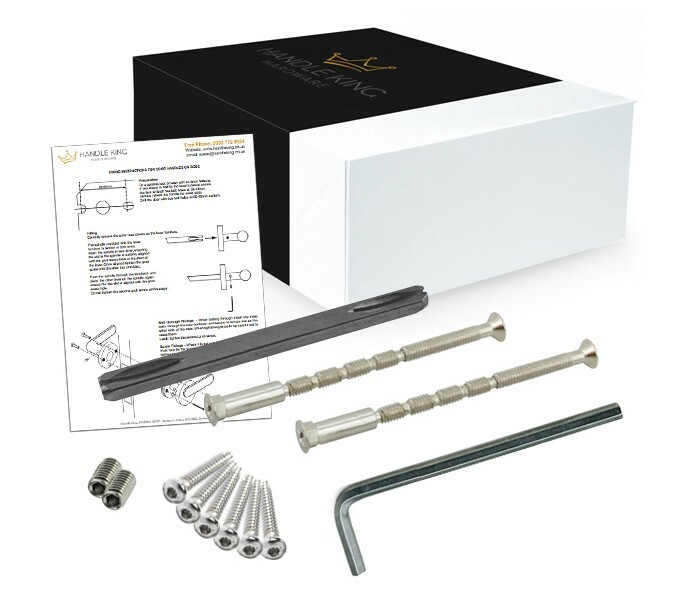 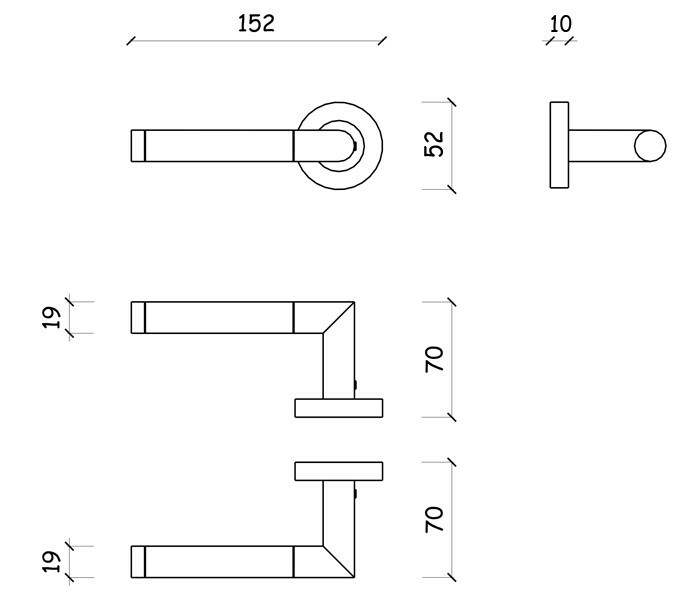 These handles are supplied in pairs and include wood screws, bolt-through fixings, a microtight spindle and push fit rose to neatly conceal the fixing holes. 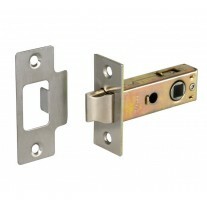 When installing these handles on new doors you will also need to fit a mortice latch or lock and hinges, all of which can be bought separately.